Days after the Central Bureau of Investigation (CBI) filed chargesheets in the country's largest financial scam, the Enforcement Directorate (ED) is now expected to follow suit and file its first chargesheet in the Rs 14,356 crore Punjab National Bank (PNB) fraud. 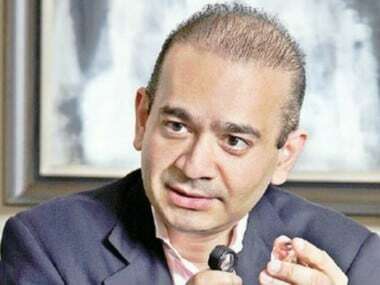 According to the Business Today, the ED's chargesheet is likely to name 15-20 accused including Nirav Modi and his sister Purvi Mehta. 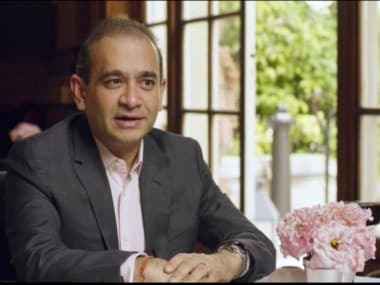 The chargesheet will include documentary evidence against the accused under the Prevention of Money Laundering Act (PMLA). 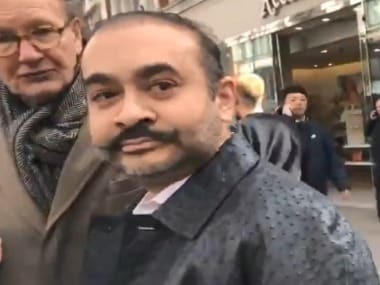 The report said the ED will also file a second chargesheet in June against Modi's uncle Mehul Choksi, the Gitanjali Group, Nakshatra Ltd, Gili Ltd and some other unnamed individuals. 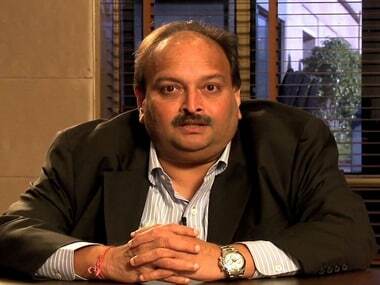 On 7 May, the ED issued a summons to Mehta under the PMLA, the India Today reported. The ED asked Mehta to be personally present before the agency's Mumbai's office. The Economic Times, on 6 May, reported that the CBI interrogated a senior Mumbai-based chartered accountant (CA) who had been an investment adviser to Mehta. In February, it was reported that the ED was examining a Singapore-based firm, Islington International Pte Ltd, whose beneficiary owner is stated to be Mehta. Modi's Firestar International reportedly received funds worth Rs 271 crore from Islington International Pte Ltd, and the Income Tax Department (IT-D) had earlier said that Firestar had not been able to provide supporting documents that establish Mehta or Islington's creditworthiness. "The source of funds also remains suspicious," a report by the investigative arm of the Department had said. Based on the documents seized during searches last year, IT officials claimed that Firestar also received Rs 284 crore from two companies based in Cyprus and Mauritius, between 2013 and 2014, in the form of share capital and high-share premium. During those searches, the Department found evidence that showed that documents claimed to be submitted by these foreign entities were prepared in Modi's office. The source of funds and creditworthiness of the overseas companies were not explained properly.